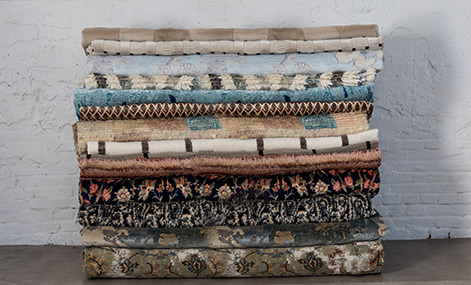 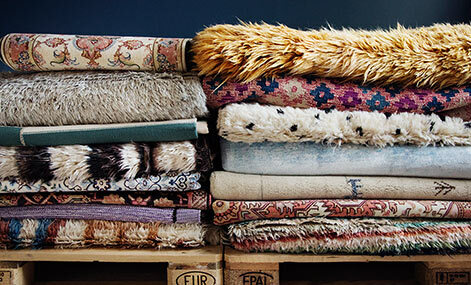 These beautiful nomad carpets are hand-knotted by different tribes living in the areas between Iran and Afghanistan. 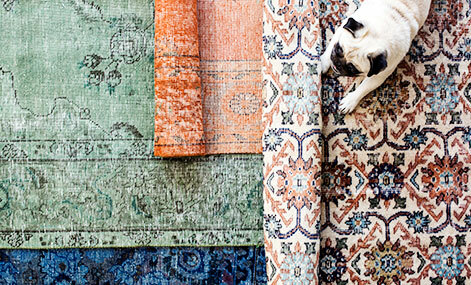 This type of Oriental carpet is often slightly smaller, and long and narrow in shape. 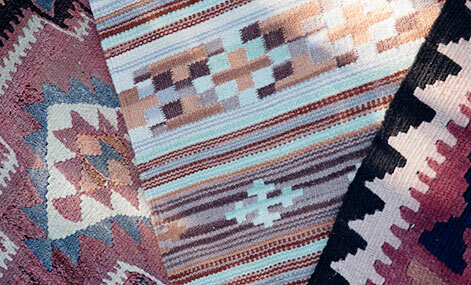 These carpets have different designs, which are often geometric. 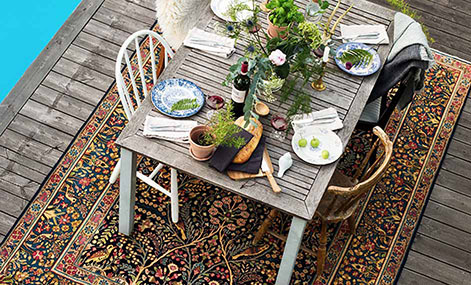 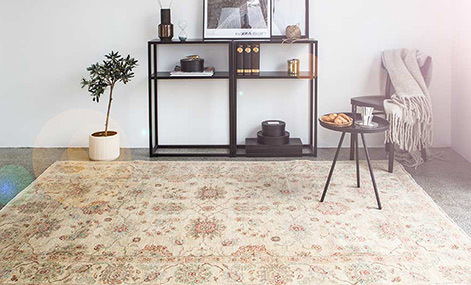 Baluch carpets are hardwearing, good value, and a beautiful addition to today’s modern home.